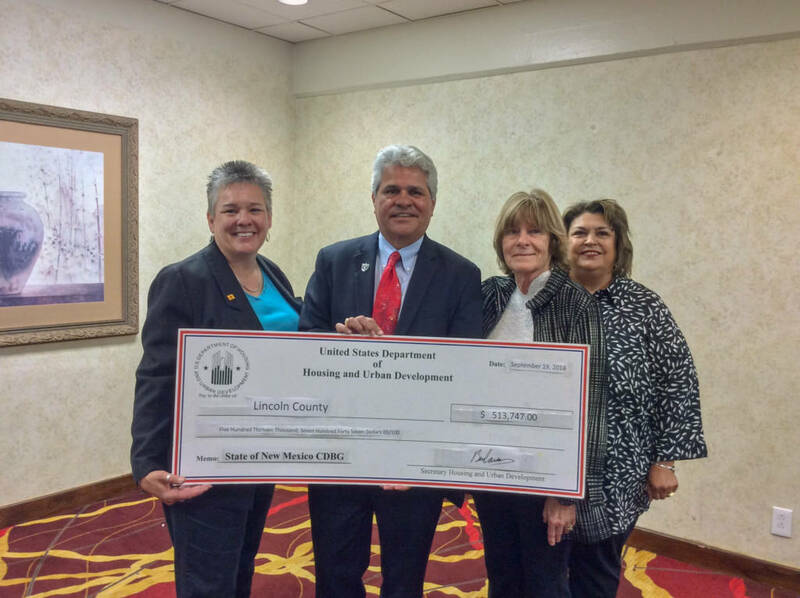 Community Development Block Grants are federal HUD funds that are administered through the New Mexico Department of Finance & Administration Local Government Division. CDBG assists municipal and county governments with infrastructure, public buildings, housing rehabilitation, economic development, planning and other needed projects. Federal requirements are found at the Code of Federal Regulations (CFR) Title 24 – Housing and Urban Development, and State requirements are provided through the New Mexico Administrative Code (NMAC) 2.110.2, Small Cities Community Development Block Grant, CDBG Rules and Regulations. 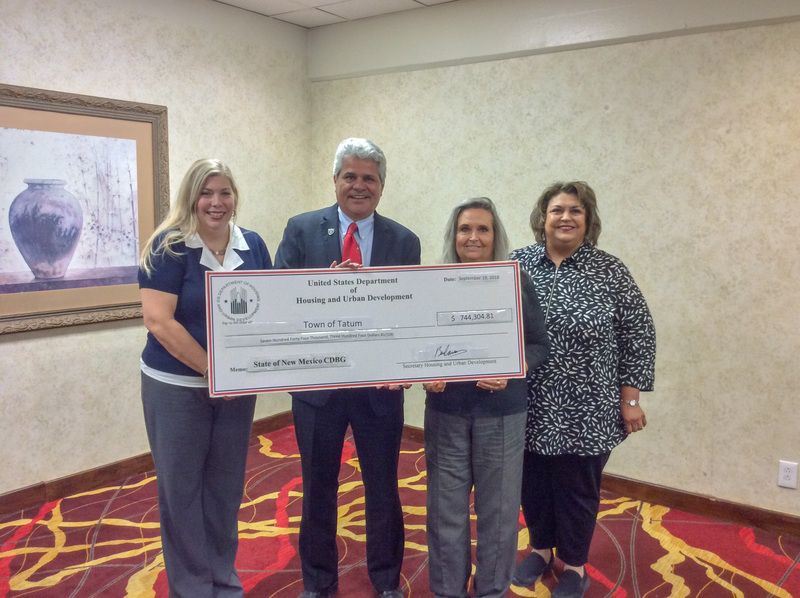 CDBG funding assists low and moderate income (LMI) families. Program Objectives are that activities that: a) Primarily Benefit principally low and moderate income families. b) Aid in the prevention of slum or blight. c) Meet urgent community development needs where an existing condition poses a threat to the health and welfare of the community and other financial resources are not available. Eligible applicants include all counties and incorporated municipalities except the cities of Albuquerque, Las Cruces, Santa Fe, Farmington, and Rio Rancho. These exceptions are called “entitlement cities” and receive funding directly from HUD. 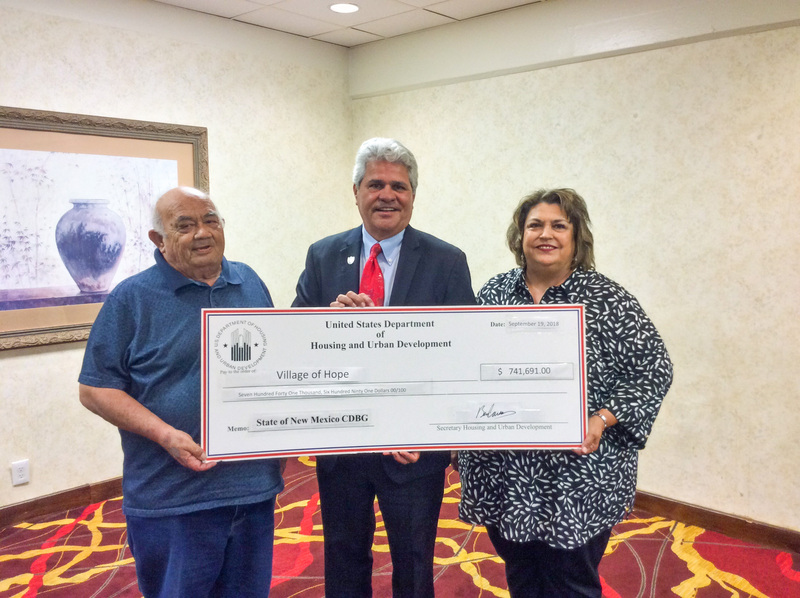 Indian Pueblos and tribes also receive funding directly from HUD. 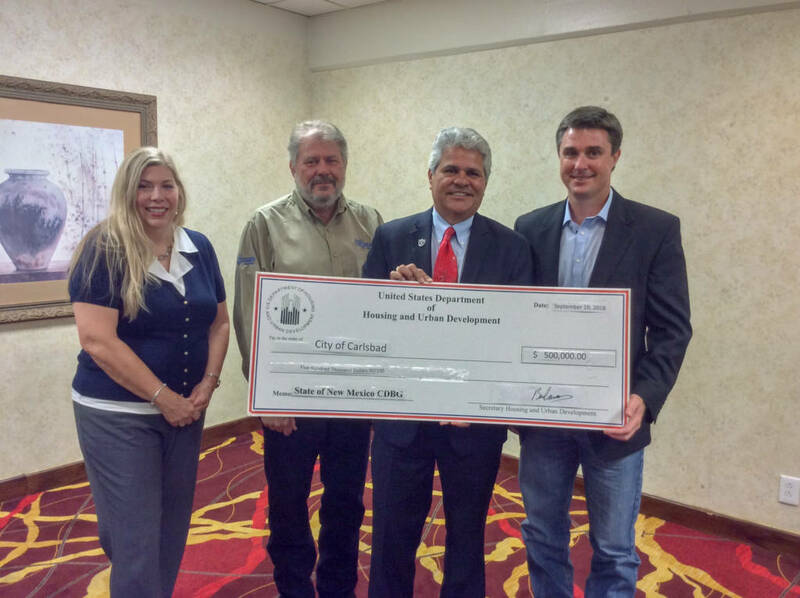 Water and Mutual Domestic associations may apply through their county for planning grants. 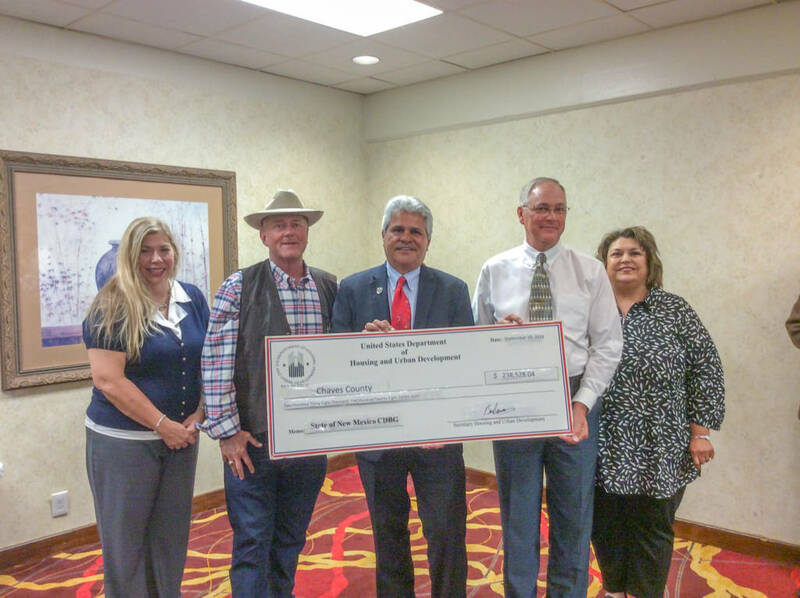 Counties may submit multiple planning grants for water associations/mutual domestics. Sanitation districts, public nonprofit groups, etc. cannot apply directly for assistance but may apply through an eligible municipality or county if certain criteria is met. Community Infrastructure: Water and sewer systems; street improvements consisting of roads, streets, curbs, gutter, sidewalks, traffic control devices; municipal utilities. 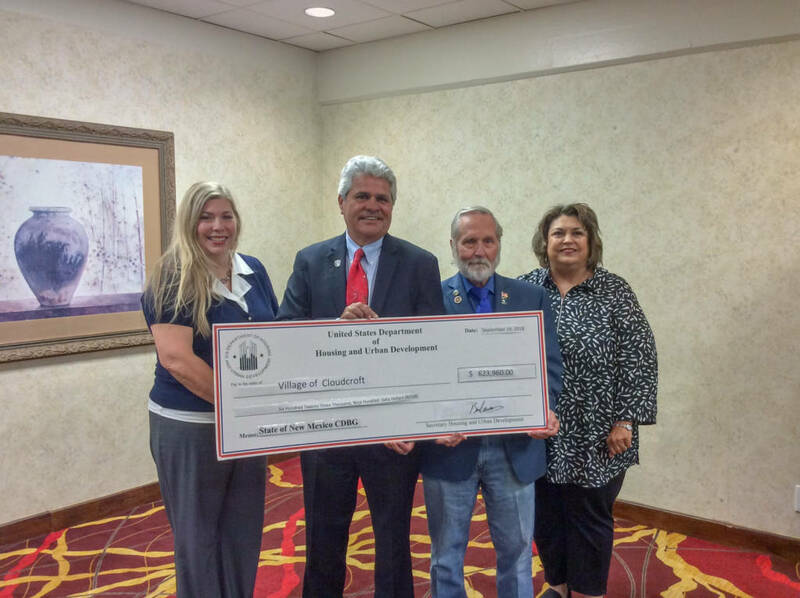 Housing: Real property acquisition; rehabilitation; clearance; provision of public facilities to increase housing opportunities; code enforcement; historic preservation activities; a maximum of $65,000 in CDBG funds per home can be used on rehab/repair activities. Public Service Capital Outlay: Community centers; senior citizen centers; community facilities designed to provide health, social, recreational and other services to residents. 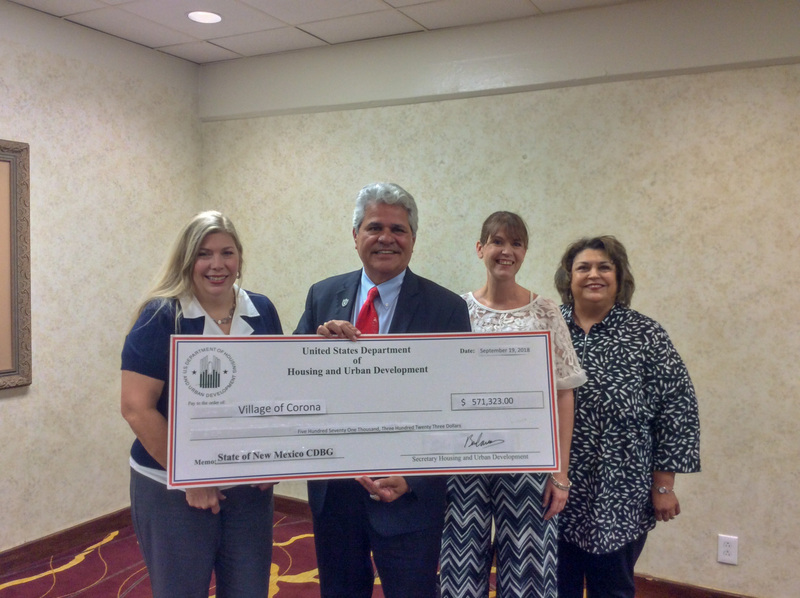 Economic Development: Assists communities in creating or retaining jobs for low and moderate income persons; creation or retention of businesses owned by community residents. Emergency: Addresses life threatening situations resulting from disasters or threats to health and safety; must have appropriate state agency concurrence; local resources must be nonexistent or unavailable. Planning: Grant assistance must be used for a comprehensive plan if there has not been a current or updated plan within the last five years; feasibility studies; base mapping, aerial photography, GIS systems; development of codes and ordinances; limit of $50,000. Colonias: Communities must be within 150 miles of the U.S. – Mexico border and be designated by the county or municipality where it is located. The criteria necessary to qualify are lack of potable water supply, inadequate sewage system and lack of decent, safe, and sanitary housing. Eligible applicants may submit one application that is limited to a project-specific activity or set of activities that address a particular need. Joint applications may be allowed. Applicants must meet the minimum requirements where a project must be fully functional on a stand-alone basis once awarded funds have been expended and completed within 24 months of a fully executed grant agreement. Project applications are limited to a maximum of $500,000 without certified cost estimates and $750,000 with certified cost estimates and must include a full and phased scope of work, including budgets. The application process is once a year and public hearings are a mandatory requirement of the application process. SNMEDD will assist local entities in conducting these public hearings, compiling the application and grant administration once the project is funded. 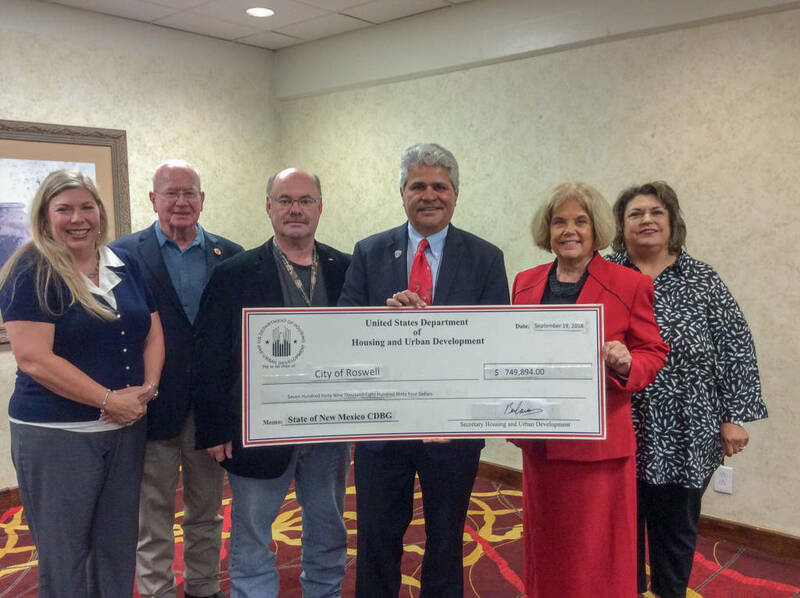 Local governments intending to apply for 2019 CDBG funding need to contact Dora Batista, Executive Director, at (575) 624-6131 or dbsnmedd@plateautel.net to schedule public hearings. Eligible applicants may submit one application. Applicants must complete the prescribed Application Form, follow the CDBG Implementation Manual and adhere to the due dates provided in the CDBG Application Schedule. For further assistance in completing the application, please contact SNMEDD at (575) 624-6131 or the New Mexico Department of Finance & Administration Community Development Bureau.